Modern parents want their children to embrace technology as early as possible. While most of us may not have had the chance to start early with computers in our lives, our kids are growing amidst a technological revolution that puts them in a place where they are learning how to operate gadgets on their own. If you are looking for best laptops for kids to buy in 2019 then we have rounded up some nifty laptops that can be easy to use and will be able to provide a simple interface to your child. Today, a laptop is more of a necessity than a luxury. Both adults and kids need laptops for various purposes. Kids usually do not need all the specifications that adults look for in their laptops. While they primarily need laptops for activities pertaining to their studies, entertainment is another reason they wish to have a laptop. Security must be given due importance when you choose a laptop for your kid. Most of the popular players in the laptop market have a few laptops catering to the requirements of children. An analysis of these laptops can help you make the right choice. Depending on why your child needs a laptop, the specifications change accordingly and this, in turn, determines the price of the laptop. We want the laptop for kids to be simple to use because it will be handled primarily by the children. They should be able to find what they need on the computer easily. 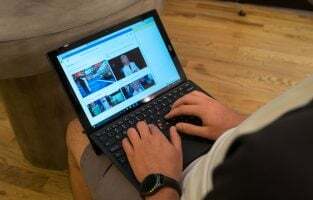 Adequate connectivity options will ensure that you can use different forms of media to transfer content to the laptop as well. While some kids are just happy that they get to use a laptop of their own, a lot of kids today may want more color options. Children love fun colors, and you want to be able to easily distinguish your own laptop from theirs. Many laptop manufacturers are known to bring fun colors to the laptop body, you may want to look for these, but if you end up buying a mundane color then laptop skins can come to your rescue. Touch screens can be difficult to handle. Since most laptops feature sensitive touchscreens your kids may find it difficult to use it. But on the other hand, it also provides an easy way to navigate once the kid gets used to the laptop. If you are willing to go through the early days of frustration which may be caused by the touchscreen then these may be one of the friendliest laptops for your kids. Touchscreens can also be expensive to buy and replace. 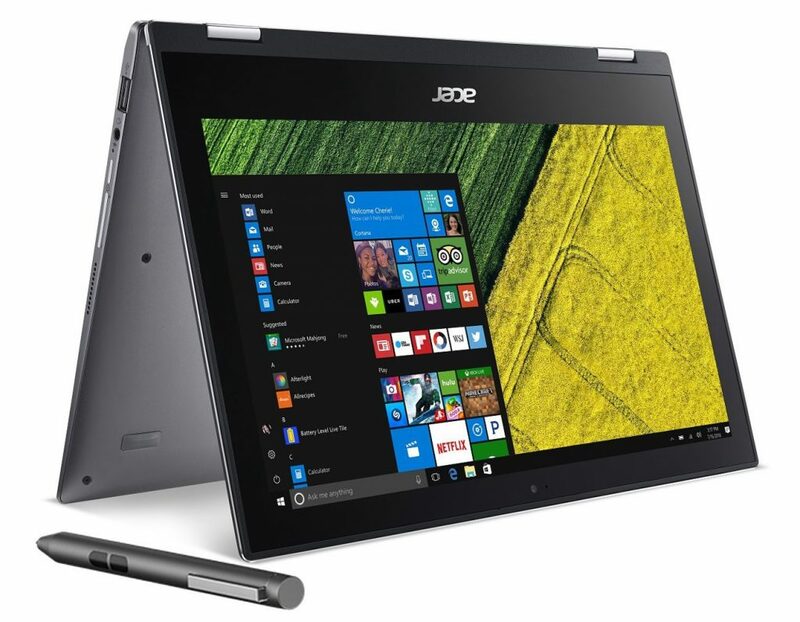 Two-in-one laptops offer flexibility. Since kids tend to treat technology with carelessness, it is preferable to pick a laptop that can be converted into a tablet. It will provide portability and will reduce the chances of kids not being comfortable with their laptop when they use it while traveling. Children usually handle laptops very imprudently. 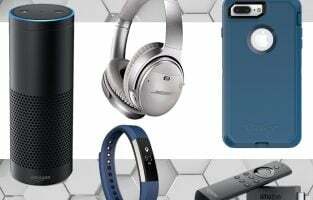 So picking a low-cost device is better than picking an expensive one. Also, identify the costs for replacing parts if the computer is damaged. You may want to consider adding an additional warranty to safeguard yourself from paying huge sums of money for repairing damaged laptops. The laptop has an 11.6” antiglare HD screen with an LED-backlit display. 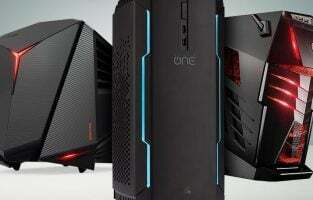 The device has a dual-core 1.6 GHz Intel Celeron processor and an Intel HD Graphics 400 graphics processor. It also comprises 4 GB DDR3 SDRAM, 32 GB eMMC and 32GB flash memory. The HP unit comes loaded with the Windows 10 operating system and free Office 365 for one year, to assist students with their projects. The laptop battery has an average life of 10.45 hours on full charge. It features 802.11 ac Wi-Fi connectivity, a USB 3.0 port and a USB 2.0 port. 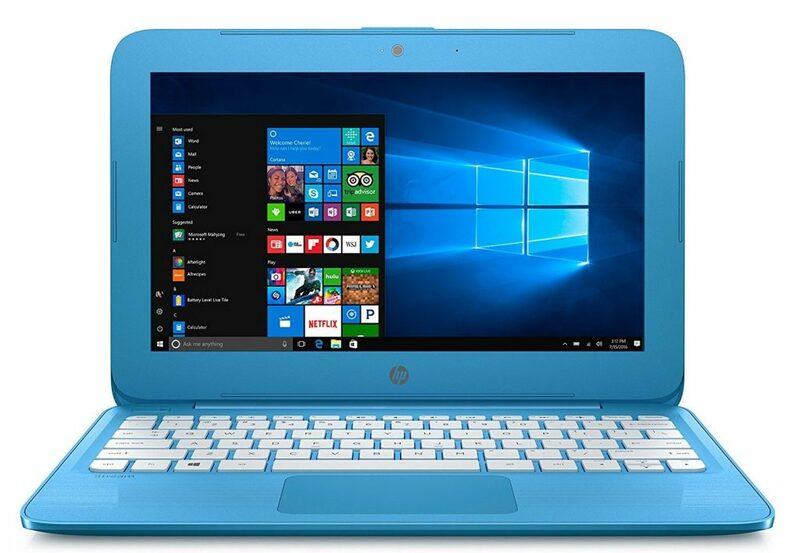 The turquoise blue colored laptop with a white keyboard makes a good choice for children who want a distinct and stylish system. The antiglare screen ensures that the laptop is ideal for kids who want to use it for long hours without straining their eyes. The 11.6” laptop with Full HD multi-touch widescreen and IPS LED-backlit display has a 1920 x 1080-screen resolution and a 1280 x 720 HD webcam. The steel gray system features a 2.4 GHz dual-core Intel Celeron N3350 processor; 4 GB DDR3 RAM and 32 GB solid-state internal flash memory. There is a memory card slot to increase the memory up to 128 GB. It comes installed with Windows 10 Home and includes a matching stylus pen that works with Windows Ink. The unit encloses the manufacturer’s TrueHarmony high-performance sound system and two in-built stereo speakers. The lightweight and slim device has a 360° hinge that allows you to flip it into four positions – laptop, tablet, tent and display. 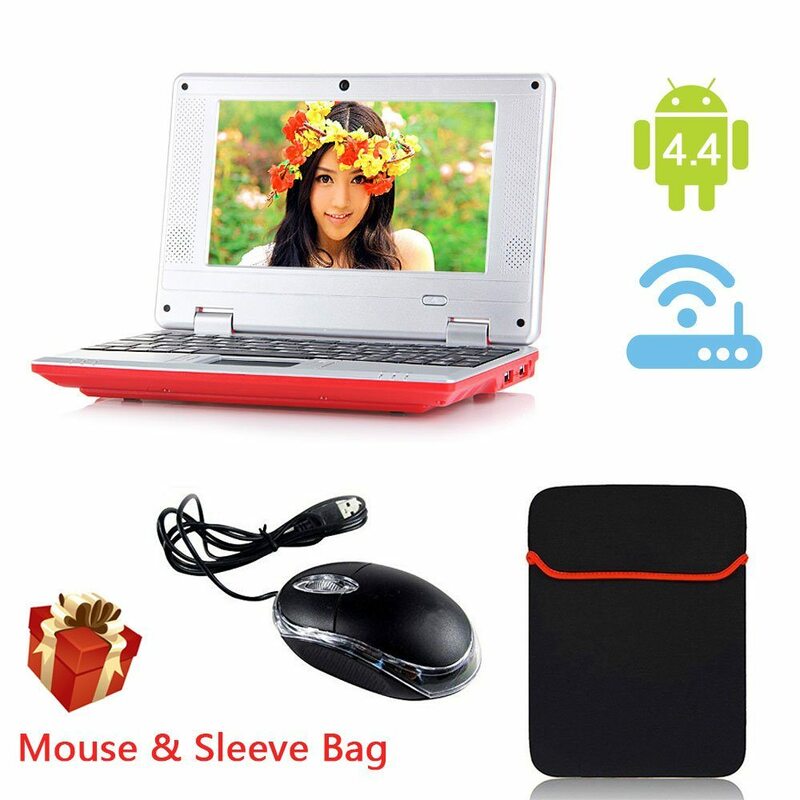 The laptop supports various connection types such as; 802.11-ac dual-band Wi-Fi, Bluetooth 4.0, one HDMI port, two USB 2.0 ports and one USB 3.0 port. It comes with a 2-cell 4,670 mAh Li-ion battery with eight hours of battery life. Children who enjoy playing games and watching movies will enjoy using this laptop because it displays everything in detail with clarity from any angle. The stylus makes it an ideal choice for children who want to try their hand at exhibiting their art skills. 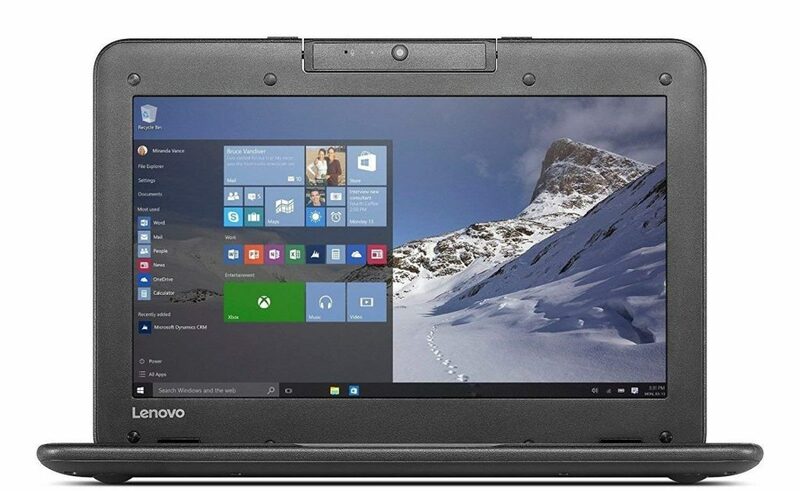 The Lenovo laptop has a HD LED backlit 11.6” antiglare display touchscreen with 1366 x 768 pixels resolution. The device comes with a powerful and innovative 1.6 GHz Intel Celeron N3050 dual-core processor that can clock up to 2.16 GHz and an Intel HD Graphics processor. It also encompasses a 4 GB DDR3 RAM, a 64 GB eMMC solid-state drive, stereo speakers with integrated HD audio support, an inbuilt 180° rotating HD webcam with microphone and a media card reader. The unit is preloaded with Windows 10 Pro operating system. The sealed touchpad and water resistant keyboard of the black system protects it from damage due to accidental water spills. The laptop offers various connectivity modes like Bluetooth 4.0, 802.11 a/b/g/n/ac Wi-Fi, a HDMI port, a USB 3.0 port, a USB 2.0 port and a combo headphone/microphone jack port. It comes with a lithium-ion battery that features 10 hours of battery life on full charge. The lightweight and sleek design make the laptop the right choice for children looking to take it with them in their backpack wherever they go. Kids working on laptops for long hours must consider this device as the antiglare property of the touchscreen makes it less tiring and strain on the eyes. 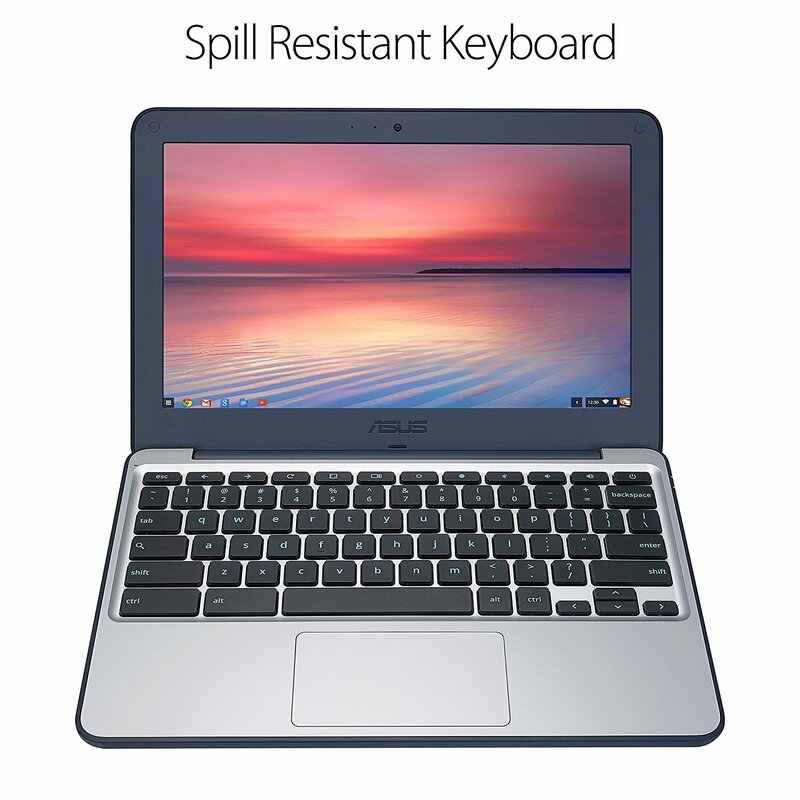 The ASUS Chromebook style laptop has an 11.6” LED lit screen with 1366 x 768 pixels resolution and a glossy finish that enhances the image clarity. The navy blue laptop encompasses a 4 GB DDR3 SDRAM with a 16 GB eMMC SSD and flash memory, 1.8 GHz quad-core Rockchip 3288-C processor and an ARM Mali-T764 graphics processor. There is also a provision to include an SD card to increase the memory up to 128 GB. The TPM hardware security powered device protects sensitive information from getting lost. The spacious touchpad and refined keyboard ensure effortless control and navigation capabilities while enhancing your typing speed at the same time. The enhanced sound chambers make the audio sound of the media pleasing to the ears. The fast booting and loading ultra-slim laptop comes with the Chrome operating system installed in it. The navy blue Chromebook has multiple connectivity options like 802.11 ac Wi-Fi, Bluetooth 4.0, two USB 2.0 ports and a micro HDMI port. It works with a lithium-metal battery that features a battery life of 13 hours and operates at 19 V.
The laptop is the best bet for children who spend a lot of time online, browsing through websites or watching videos. A unit is a great option for those who want to multitask and do various activities at a time. The Chromebook makes a good choice for those who want to access many apps in offline mode. The LG laptop with a backlit keyboard has a Full HD 13.3” 1080p IPS LCD screen. 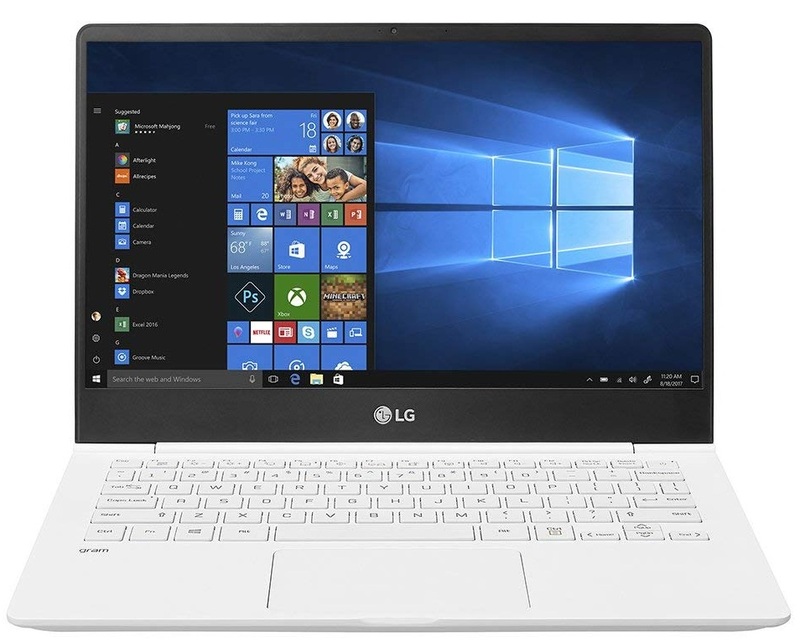 The white device comprises an 8 GB dual-channel DDR4 RAM, a 256 GB SSD flash memory hard drive, a HD webcam with microphone for video calls, an eighth generation Intel i5-8250U quad-core CPU and an Intel HD Graphics on-processor. The unit has an inbuilt media reader for transferring photos from one source to another. The built-in MaxxAudio stereo speakers render detailed and rich sound. It supports the insertion of a memory card to increase the existing memory. 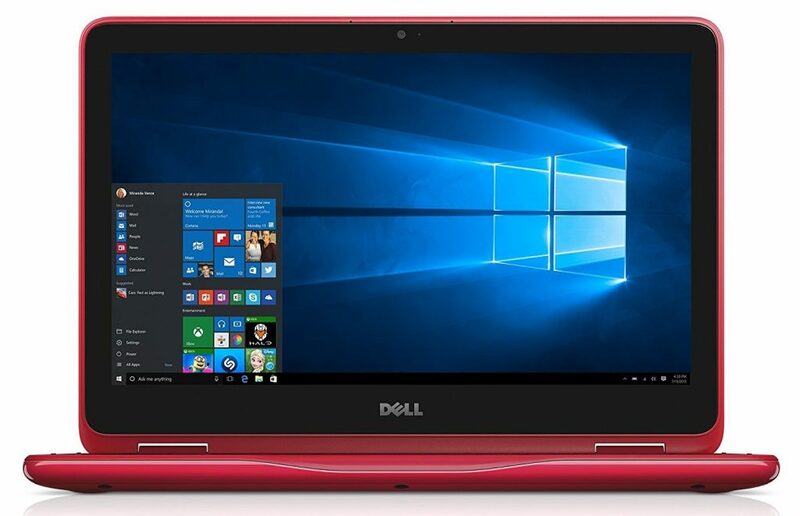 The laptop operates on Windows 10 Home operating system. 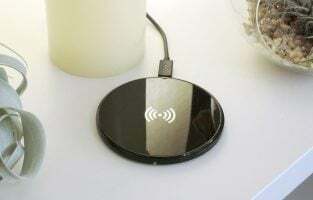 The extremely lightweight and 0.84” thin system has a bevy of connectivity choices that include Wi-Fi 802.11 ac wireless compatibility, a Type C backward compatible USB 3.0 port, a MicroSD port, two USB 3.0 ports, a headphone port and a HDMI port. The HDMI port helps in connecting the laptop to a high definition monitor or a HDTV. The system works using a 72 WH lithium-ion battery that offers 22.5 hours of usage. The durable metal alloy construction makes this laptop worth considering for children who are prone to subject the system to rough and tough use. The device is a good choice for children who have to do a lot of multitasking for their projects. The backlit keyboard makes the system suitable for those who are likely to use a laptop in dark environments. 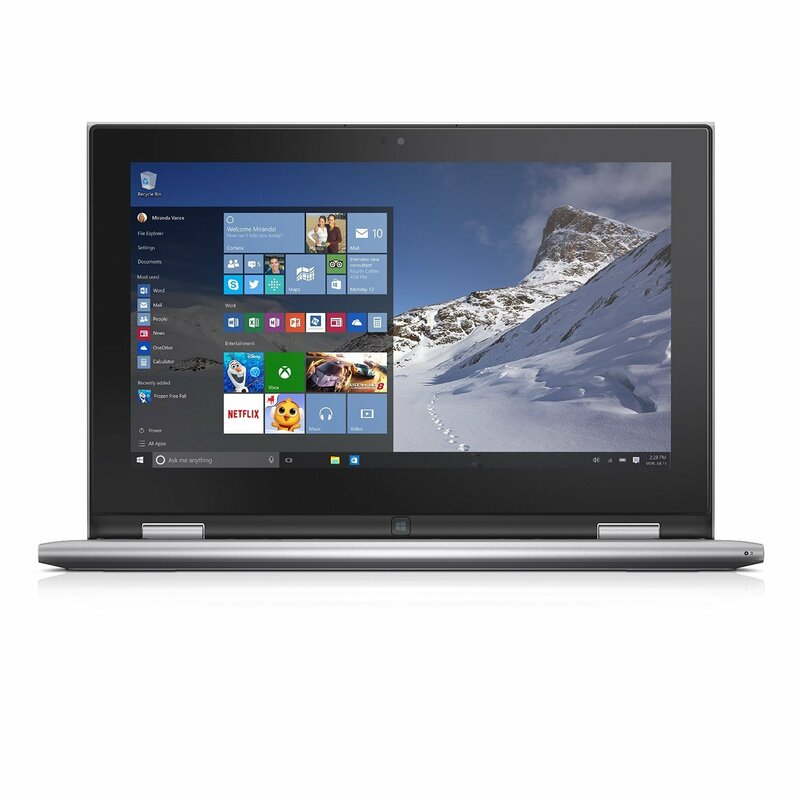 The laptop has an 11.6” LED-backlit HD touchscreen display with 1366 x 768 resolution. The glossy tango red system comes packed with a 2.56 GHz Intel Pentium N3710 processor, 4 GB single-channel DDR3 RAM, 5400 RPM 500 GB hard drive and an Intel HD graphics processor. 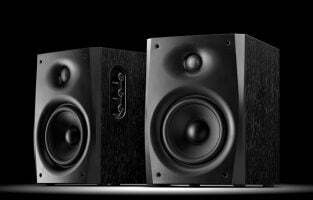 The MaxxAudio technology based stereo speakers render excellent sound rendition. The media card reader supported device has Windows 10 MSSI operating system preloaded in it. The 360° hinge allows you to place the laptop in a tent, stand and tablet modes. The system offers Bluetooth 4.0 and 802.11 bgn wireless connectivity apart from featuring a HDMI port and a USB 3.0 port. It has a 2-cell 32 WH lithium polymer battery with excellent battery life. The laptop is a must try option by those who do not want to compromise on accuracy thanks to the touchpad that offers precise pointing and gesture recognition. This is the right choice for those who want to save time on large file transfers because the USB 3.0 port is 10x faster than its USB 2.0 counterpart. The device is apt for people who make video calls regularly because the widescreen webcam with an integrated digital microphone supports excellent viewing angles and eliminates any type of distortion. 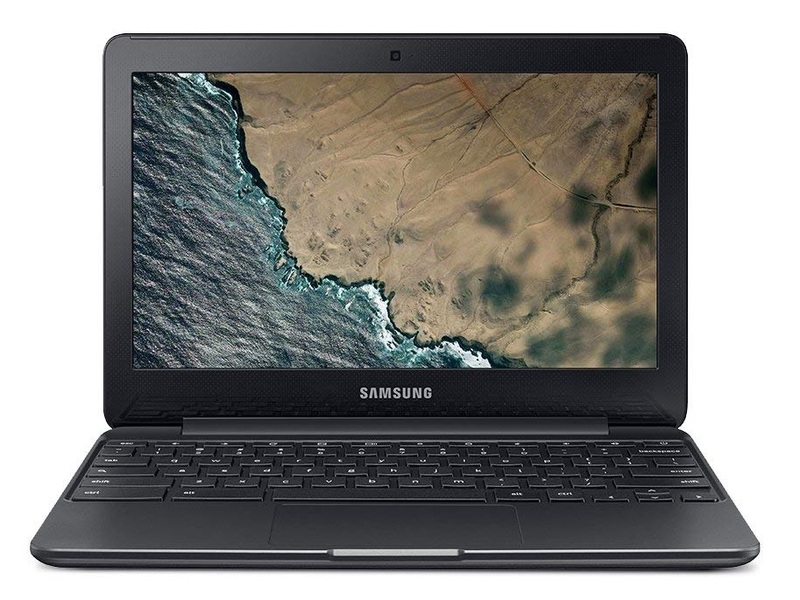 The 11.6” Samsung Chromebook has a 1366 x 768 resolution LCD HD screen with 16:9 aspect ratio and 220 units brightness, two 1.5 W speakers and a spill-resistant 74 keys keyboard. 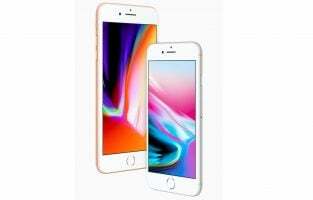 The device has a 1.6 GHz dual-core Intel Celeron N3060 processor, a 4 GB LPDDR3 RAM, a 16 GB solid-state flash memory hard drive and an Intel HD Graphics 400 coprocessor. The 1.6 GHz can be boosted to 2.48 GHz if needed. 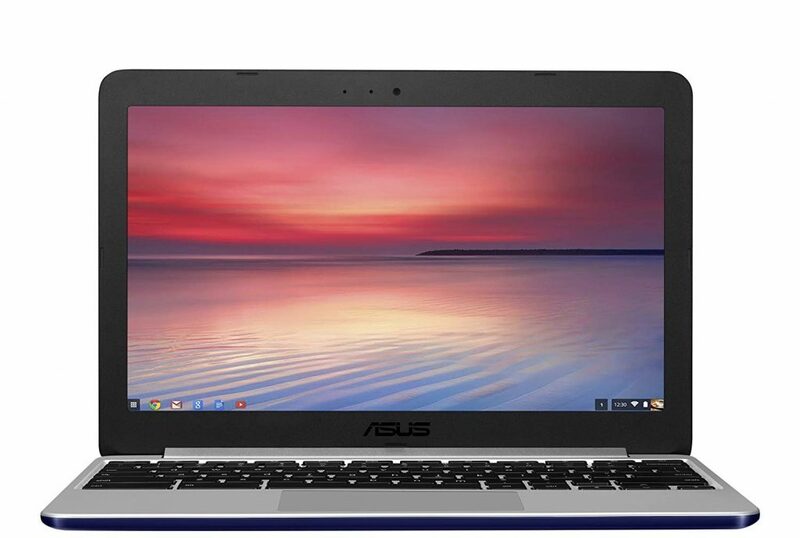 The metallic black system is available with Chrome OS operating system already installed. The Chromebook offers Bluetooth connectivity along with one USB 3.0 port, one USB 2.0 port, one HDMI port, a combo headphone out/microphone in the socket and a multimedia Micro SD card reader. It comes with a two-cell 4,400 mAh/33 WH lithium metal battery with an average life of 11 hours. This Chromebook is ideal for children who want a system for simple activities related to their school projects such as note taking and browsing. The device makes a good choice for those who want an easy to use the keyboard on their system. The black and silver 10.6” laptop has a Full HD IPS display with 1920 x 1080 pixels resolution. The system features 2 GB DDR3 SDRAM and 32 GB on-board SSD flash memory storage that you can expand up to 128 GB using a Micro SD card. It also includes an Intel Baytrail 3735F quad-core processor and an Intel HD Graphics Gen7 coprocessor. The device additionally comprises a front VGA camera and a mini HDMI camera. It comes with Windows 10 preinstalled. The kids’ laptop comes with Wi-Fi 802.11 b/g/n and Bluetooth compatibility, as well as an HDMI slot, two USB slots and a mini SD card slot. It uses a powerful 5,800-mAh battery that allows you to use the device without interruption for long hours. The laptop is an excellent choice if you want an extremely lightweight and yet durable device that you can carry around easily. The high-resolution display makes the laptop indispensable for those who are particular about excellent color rendition. The system is worth checking out if you are looking for a device that portrays ultrafast performance and launches your programs rapidly. The ability to stretch up to 170° and become flat is what makes this laptop a must have for people with flexibility as their primary criterion. The 14-inch laptop has a 1080p Full HD LED display and comes equipped with a dual-core Intel Celeron N3550 processor, 64 GB eMMC solid state flash storage, Intel HD Graphics 500 coprocessor and 4 GB DDR3 RAM that helps in speeding the boot time. The lightweight thin laptop has an ergonomic keyboard that makes the system easy and comfortable to use. The system comes with Windows 10 preinstalled on it. The device includes a 2×2 802.11 ac Wi-Fi connectivity and a Type C USB 3.1 connector. It includes a lithium ion 57 WH battery that allows non-stop use of the laptop for 12 hours straight. The dual antenna Wi-Fi makes the laptop the best choice for kids who wish to have an uninterrupted Internet connection on their system even when there is interference or congestion. 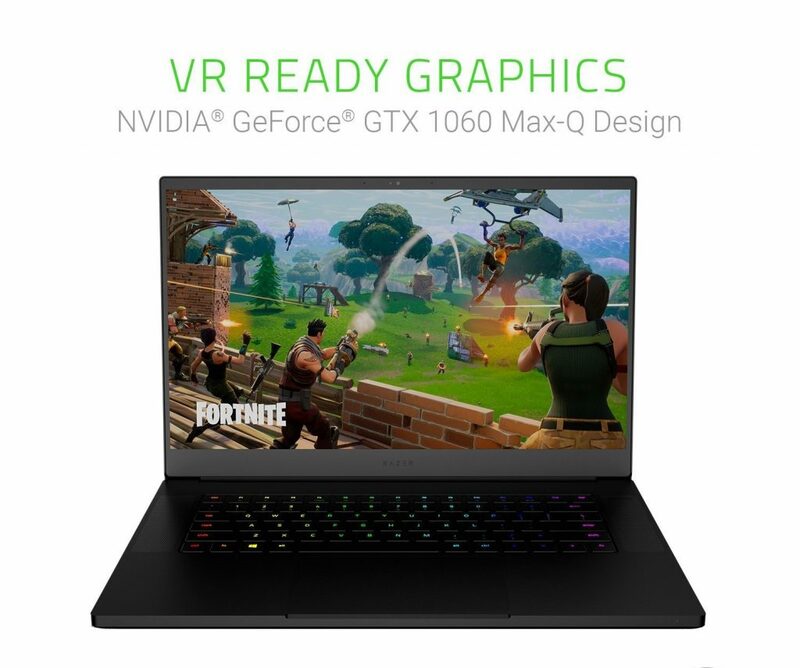 The 15.6” laptop has a 60 Hz color calibrated LED lit edge-to-edge Full HD display along with 16 GB dual channel RAM, 256 GB storage, an eighth generation Intel Core i7-8750H six-core processor and an NVidia GeForce GTX 1060 Max-Q Design VR Ready graphics processor. 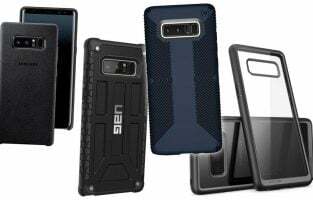 The device also features a durable, compact and thin CNC aluminum unibody, an 80 WH battery and a response time of 20 milliseconds. You can expand the 256 GB up to a ceiling limit of 2TB. The vapor chamber cooling system with combined Gaming Mode power boost ensures that the system does not heat up when you play games for a long time. The large glass touchpad renders the precision control. The Windows 10 powered device helps in seamless multitasking by allowing the user to perform various activities like playing games, recording gameplay and streaming videos at the same time. Gamers must think of owning this laptop due to the large display screen because of the ultrathin bezels. The aluminum unibody with a black anodized finish makes the laptop the ideal choice for those who want a durable and yet classy looking device. The Max-Q design based graphics processor with virtual reality support makes the system apt for kids who wish to edit, transcode, render videos fast, and smooth using the latest apps. There are a lot of things about this laptop that your kid will love. The 11.6 inch HD backlit screen provides a clear and vibrant screen. The Quad Core Processor ensures that your kid enjoys a smooth laptop experience and the 4 GB RAM helps in speedy performance. The laptop features 500GB HDD storage which is adequate to store games, movies, and educational software programs. It runs on Windows 10 and has a touchscreen. The laptop can be converted into tent mode providing flexibility for your kids reading or watching videos on the laptop. 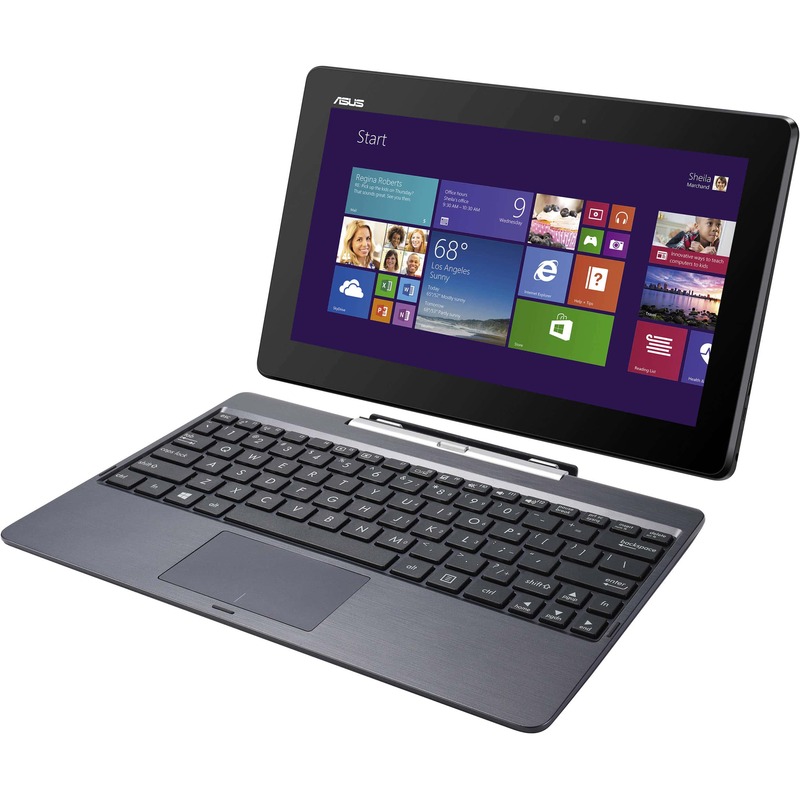 The Transformer Book series by Asus has brought some very affordable and powerful laptops for us. This one features an Intel Atom Z3740 processor with 2GB RAM and 64 GB SSD storage. With a 10.1-inch touchscreen and a keyboard dock, this Transformer Book is known to last almost 11 hours on one charge. It runs on Windows 8.1 and is eligible to be upgraded to Windows 10. The laptop is light and portable and the small size makes it easy for kids to work on it anywhere. It boasts a speedy performance and the only reason you may think about it is if you need a lot of storage space on the computer. Cloud users will have no problems. 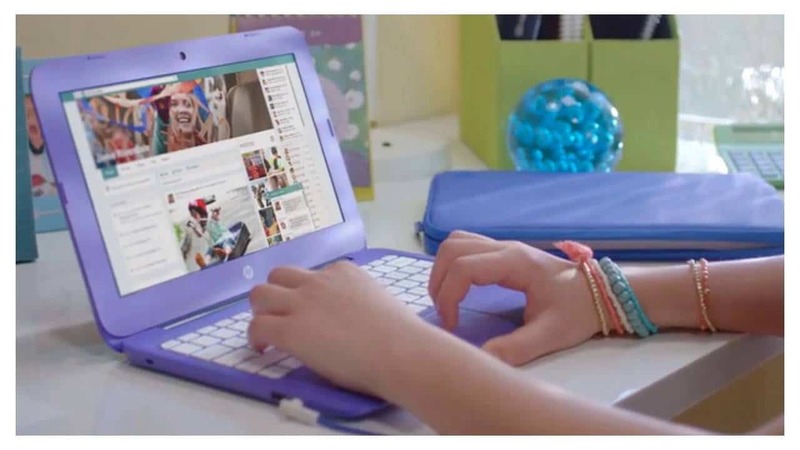 The HP Stream comes in two fun colors – Aqua Blue and Violet. 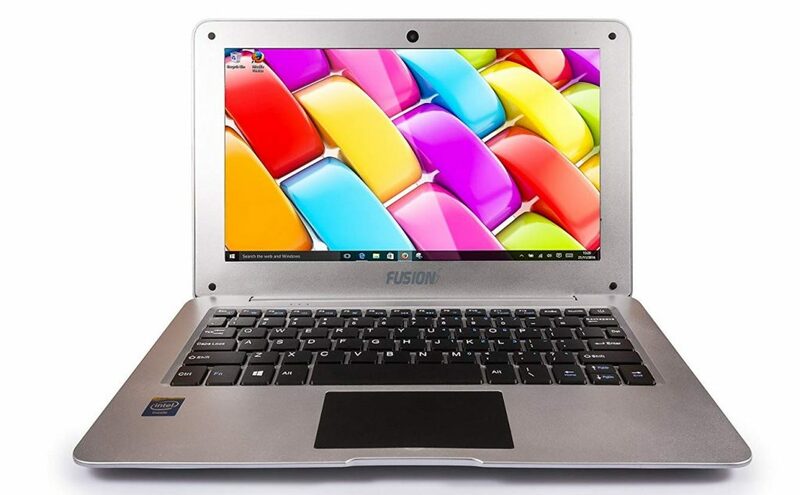 It has an Intel Celeron N3060 processor paired with 4GB RAM which provides adequate power to the laptop for educational and gaming software programs. It also comes with an Office 365 subscription for One Year. While the office subscription may or may not be useful for your kid depending on their age, you will find that the laptop is cost effective and has a decent size. The 11-inch screen is also good and it offers proper viewing angles too. The lightweight design makes it easy for kids to handle the laptop while its nimble performance ensures that your kids do not have to wait long for the laptop to perform their commands. Chromebooks have a simpler interface which makes them ideal for kids. 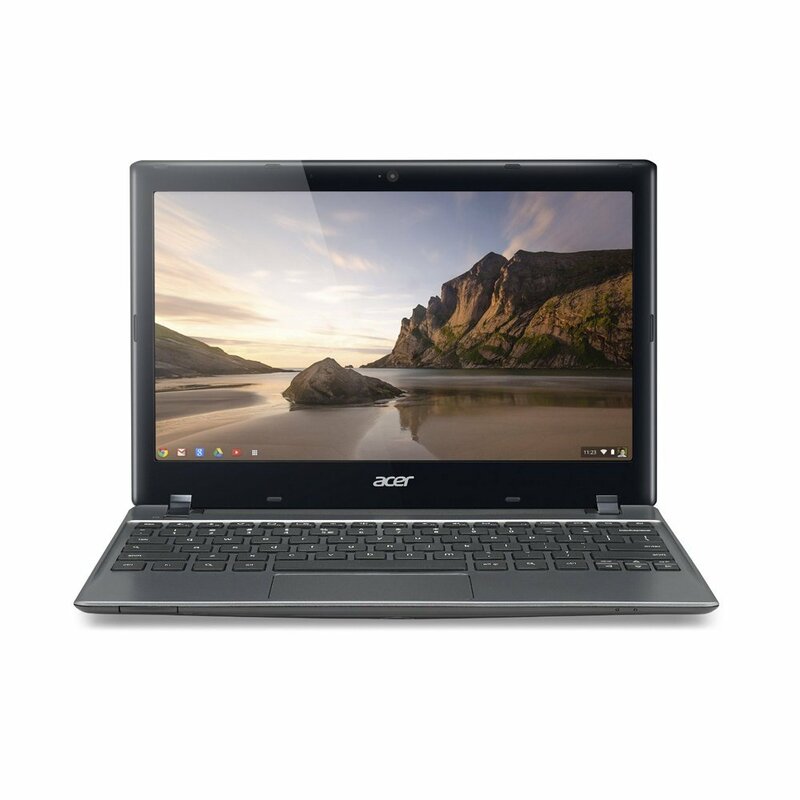 This Acer C7 Chromebook features an Intel Celeron 847 Processor with 4GB DDR3 RAM. It features a 320 GB HDD storage which is enough for storing educational software programs. The 11.6-inch screen is clear and has Intel HD graphics. The laptop is available in Iron Gray which means that it doesn’t offer variety in colors. With a 6-hour battery life, this laptop is simple, has basic features and is affordable. This 11.6-inch laptop can be opened to a complete 180 degrees so that it can lie flat on the desk. It has an Intel Celeron processor with 4GB RAM and 16GB flash storage. The dark blue color of the laptop makes it look elegant and with 10 hours of battery backup, your kids will be able to enjoy using the laptop for a long time before they have to plug it into the charger. While all of these are usual laptop features, one thing that sets this laptop apart from the ones mentioned above is the fact that it has a ruggedized and water resistant design. Since kids end up spilling things on their computer and they may drop it more often than we imagine, this Chromebook is great for children. You will have to depend largely on cloud storage but the Chromebook will ensure that your kids get a simplified interface for their gadget. This 7-inch mini notebook is built with kids in mind. Its ergonomics are perfect for smaller hands and it works brilliantly well for small children. This lightweight laptop is easy for kids to carry around the house so that they can find a corner for themselves to enjoy working on the laptop which runs on Android 4.2. It has 4GB storage and features 2 USB ports and an SD card slot. Powered by a VIA 8880 processor, this laptop is quick and effective. It is built for kids and gives them the independence to enjoy having their own gadget which is perfectly sized and designed for them. With a horde of manufacturers competing with each other to offer you the best laptop, making the right choice can be a bit challenging. However, when you are buying a laptop for your kid, durability is, without doubt, one key aspect that you must definitely be looking for. Manufacturers such as LG and Fusion5 have some durable systems at various price points for you to check out. Laptops with metallic bodies and spill-resistant keyboards are worth considering for durability. Apart from this, what the laptop is used for can help you make a wise decision. 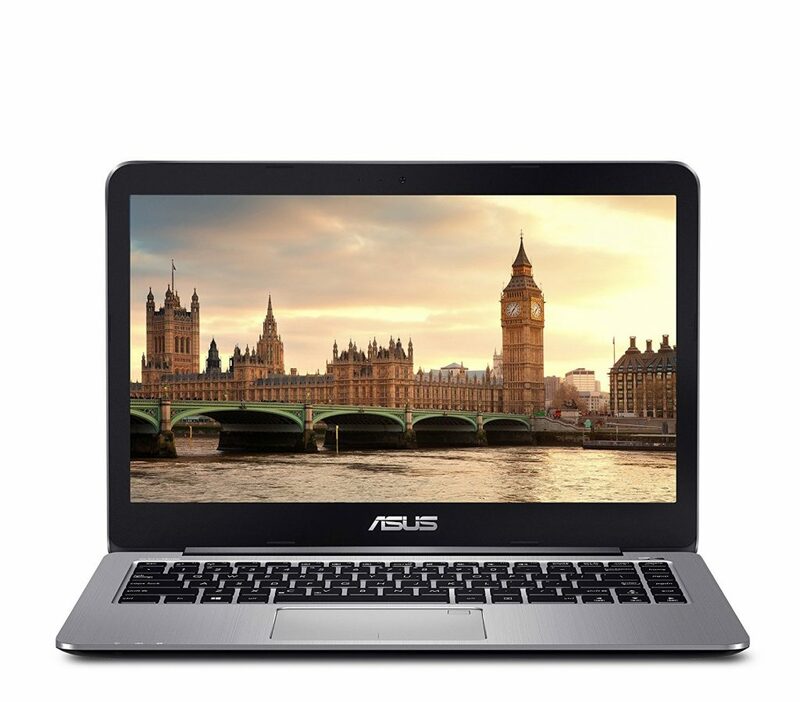 For example, if your child wants a laptop to browse online for school projects, a fast performance system from a manufacturer like ASUS will be the right choice. On the other hand, if the need is for entertainment purposes like gaming or watching movies, check out a laptop with an IPS display that renders wide viewing angles. If your kid is likely to use his or her laptop for long hours, then the ideal option would be getting a laptop with either an antiglare display screen or a battery that can work for long hours on a single charge. HP and Lenovo are a few well-known brands that offer antiglare display laptops that meet your budget.